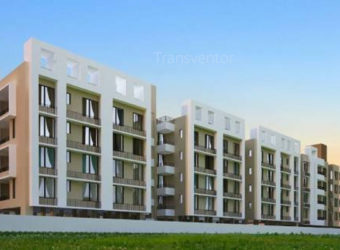 Meena Elegant is a housing project developed by GM group.It is one of the luxurious and magnificent housing complex near Rajarhat.It offers ready to move 2bhk and 3bhk apartments with modern amenities.Rooms are spacious with good quality of materials being used for electrical work, bathroom fittings etc are equipped with various facilities.It is well connected by public transport system. 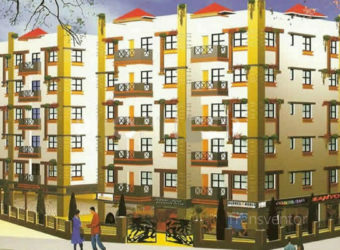 One of the Splended Residential Complex in Rajarhat. 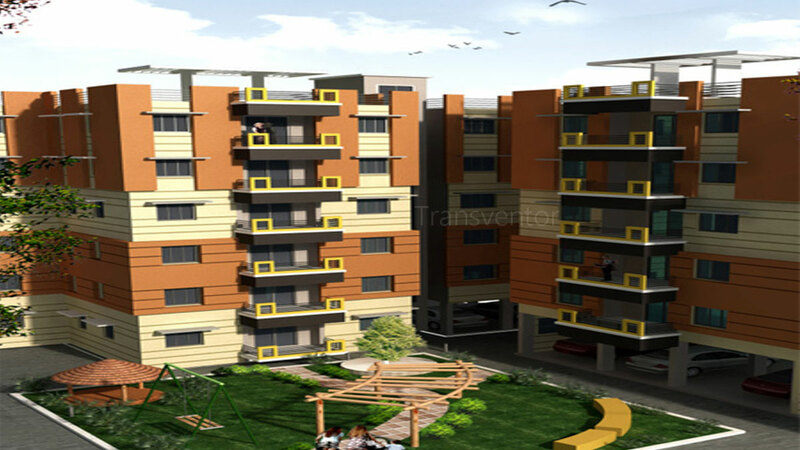 Assurance From Well Known Developer GM Group. 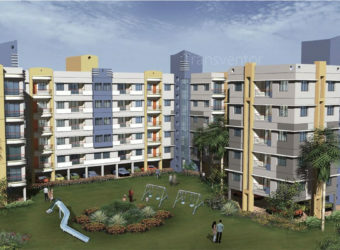 St Stephen College Of Technology And Engineering. 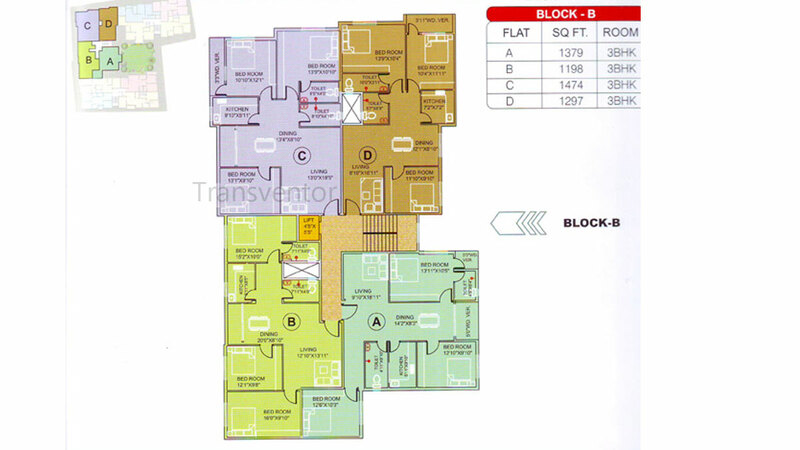 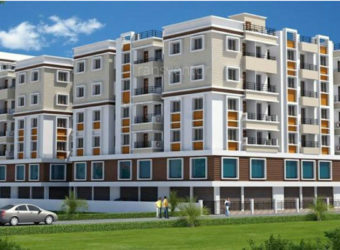 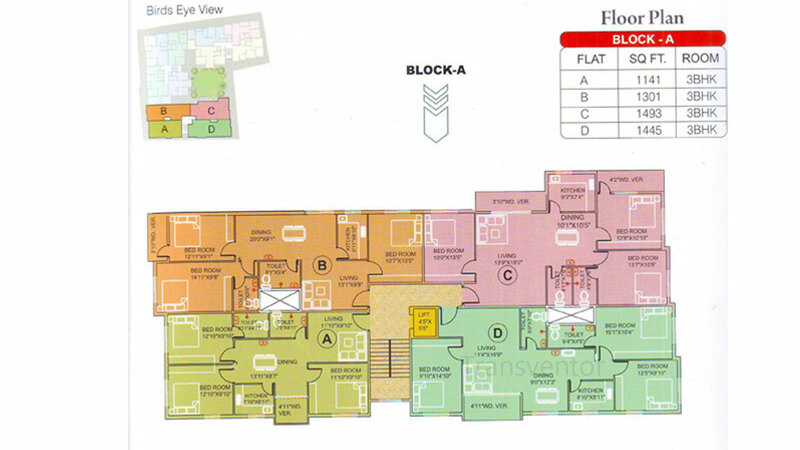 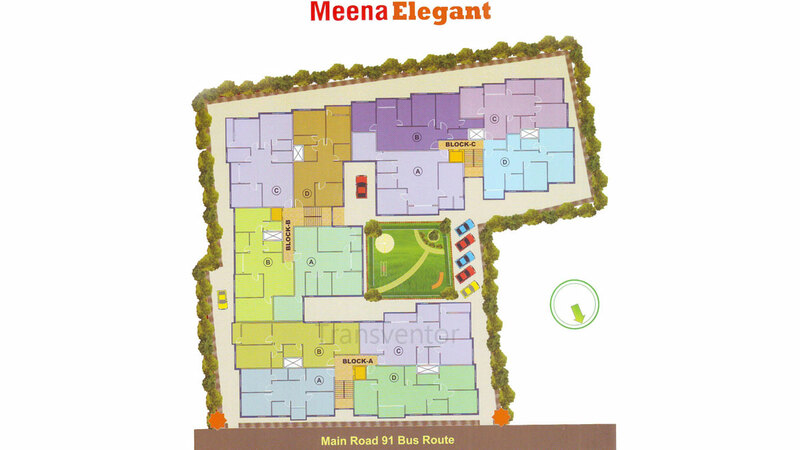 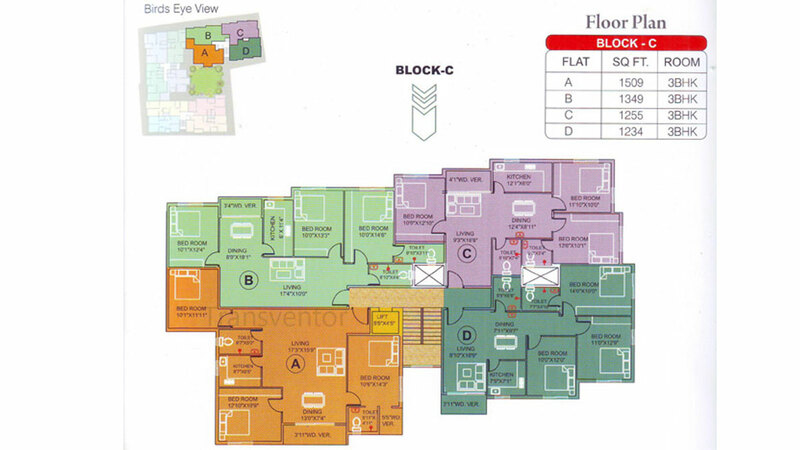 Interested to Buy Property in Meena Elegant ?